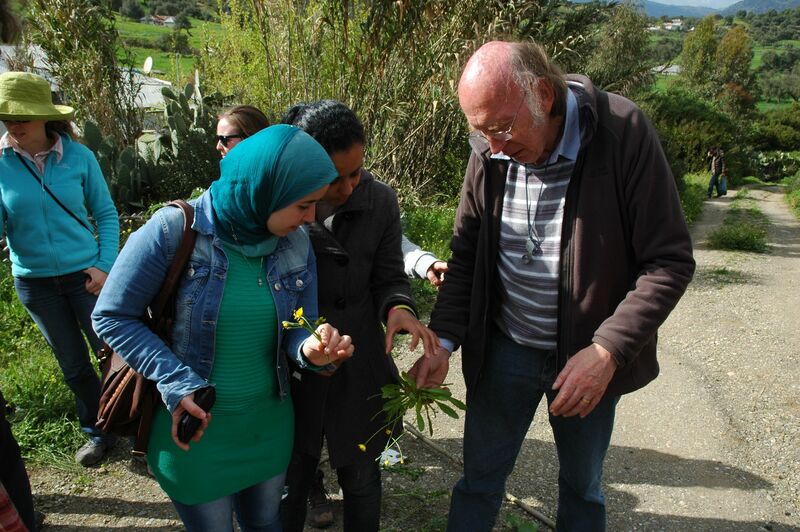 An interdisciplinary workshop exploring the agrobiodiversity of traditional agrosystems in Morocco, and their relevance for understanding past farming systems in the region and beyond, was held at Chefchaouen, Morocco, March 24-28, 2015. This was a ‘Research Links’ workshop funded by the British Council and CNRST, and co-organised by Mohammed Ater (Tetouan) and Amy Bogaard (Oxford). Over 30 young researchers from Morocco and the UK participated in the workshop, together with ‘mentors’ Professor Abdelkader Taleb (Rabat), Dr John Hodgson (Oxford/Sheffield) and Dr Daryl Stump (York). 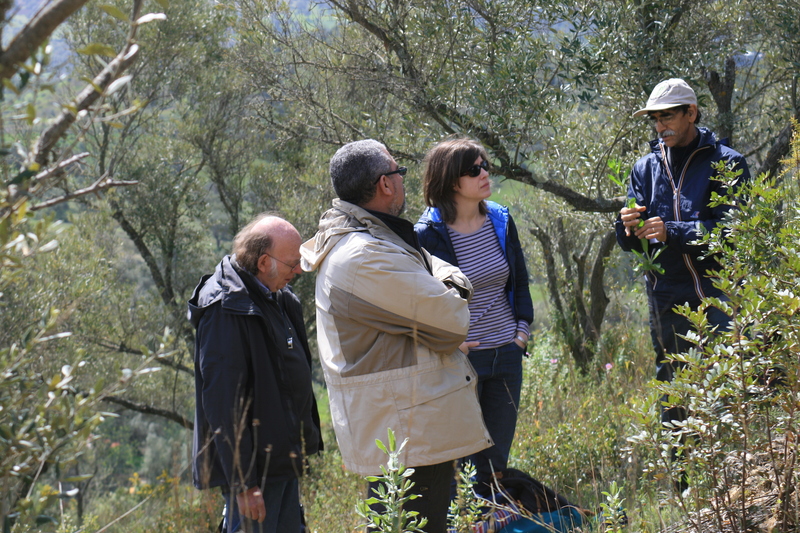 The workshop included an excursion to observe a ‘traditional’ olive growing area and an organic demonstration farm (Bellota).